Every year, tech companies will launch new and innovative products to improve the lives of their users. Ever since the announcement of the all-new Polar A360, I’ve been waiting to get my hands on them! The wait is finally over! Polar A360 has made its way to the sunny island of Singapore. I’ve been really fortunate to have tested quite a number of fitness trackers from various brands and it’s always exciting when a new product is launched. Every new launch will push the standards of the fitness wearables up to the next level and it has been really significant in the past 1-2 years. Polar is the Pioneer of wearable sports and fitness technology and leader in heart rate monitoring, activity trackers and training computers. With nearly 40 years of experience and a proud heritage in innovative physiological and sports medical research, we cater to all levels of fitness by offering a comprehensive product range including cycling computers, wearable sports devices and activity trackers, training apps and online services. 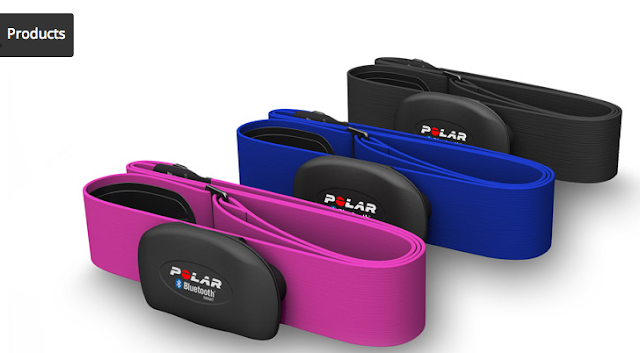 Previously, all polar fitness trackers will require user to have a Polar H7 heart rate sensor if heart rate monitoring during workout is needed. I personally understand why Polar is doing this because the heart rate sensor strapped around the chest is the most accurate way to measure heart rate. However, users who want a fitness tracker that has a built in heart rate function will shy away from the previous Polar products, but not anymore. 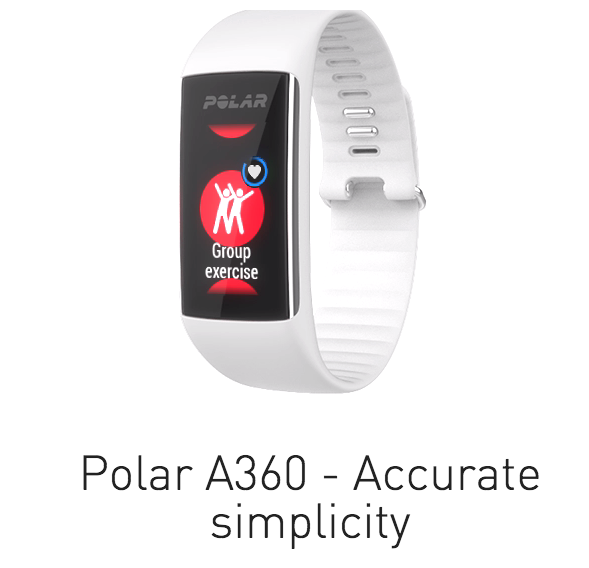 The A360 is Polar’s first product to enter the optical HR sensor world and it is a key milestone to the company as it has built an awesome reputation on measuring heart rate accurately. Another key feature of the A360, which I really love, is the smart notification function. I am able to set the following notifications, which remind me in getting enough movement in my day as well as getting prompted when I have incoming mails or messages on my phone. I really appreciate the function for me to set a ‘do not disturb’ period. No notifications will be pushed to my A360 during that period. With the super comfortable wrist strap, I’m wearing the Polar A360 24/7. This allows the A360 to track my activity 24/7. With the data collected, it is presented very nicely on the app, which is really easy to understand. 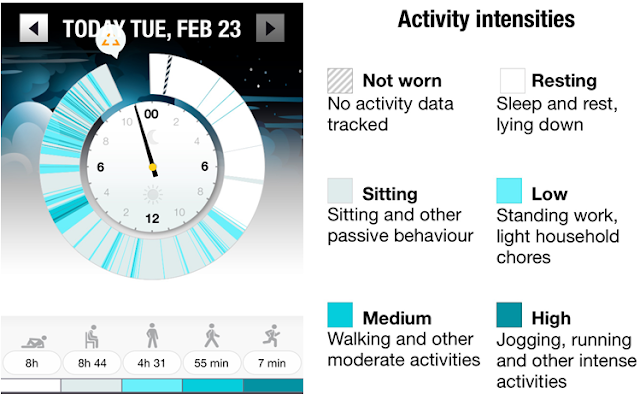 Looking at the period of inactivity during my day, I can include some additional settings so that the A360 can prompt me to move around. After wearing the A360 for almost a week, I’m starting to see a trend in my day-to-day work life. There seems to be pockets of time during my work timing that my level of activity is extremely low. 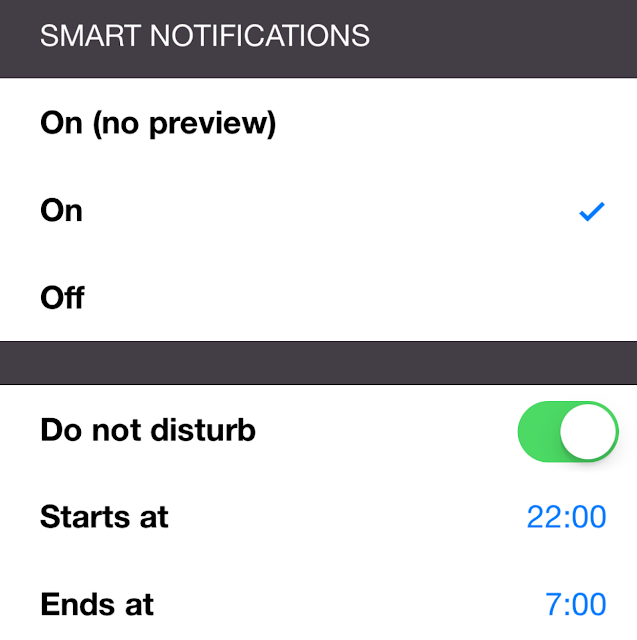 This will allow me to recognize the programme and make some implementations to those idle timings. 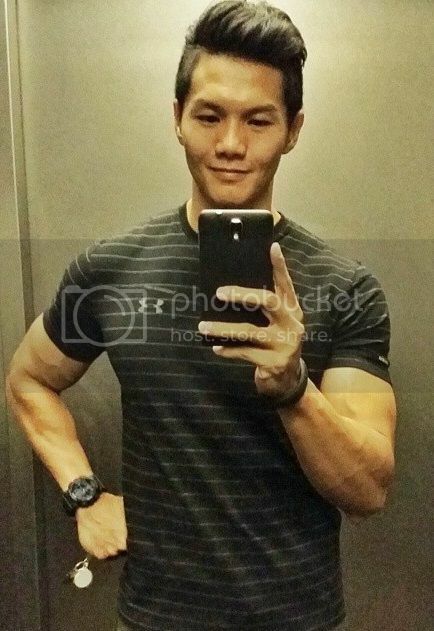 I truly enjoy reviewing the Polar A360 and learned quite abit from the data collected. I am no longer as active as before and the A360 has made me more mindful of my actions. Having the frequent prompt to get up and move has been working really great for me. What I really love is also the text and email alert notification sent to A360. There were multiple times when I did not hear from phone ring but felt the vibration from the A360. Thanks for reading and stay healthy people!